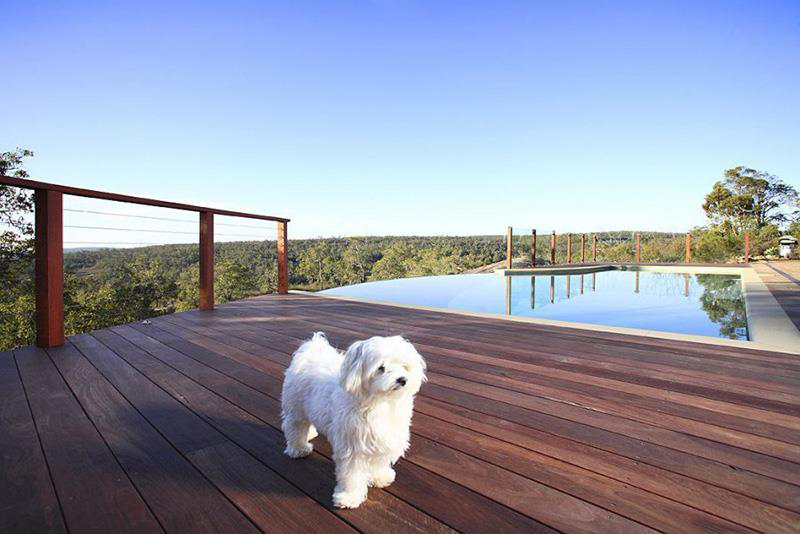 If you have Amazing Views why not take Advantage of Them? 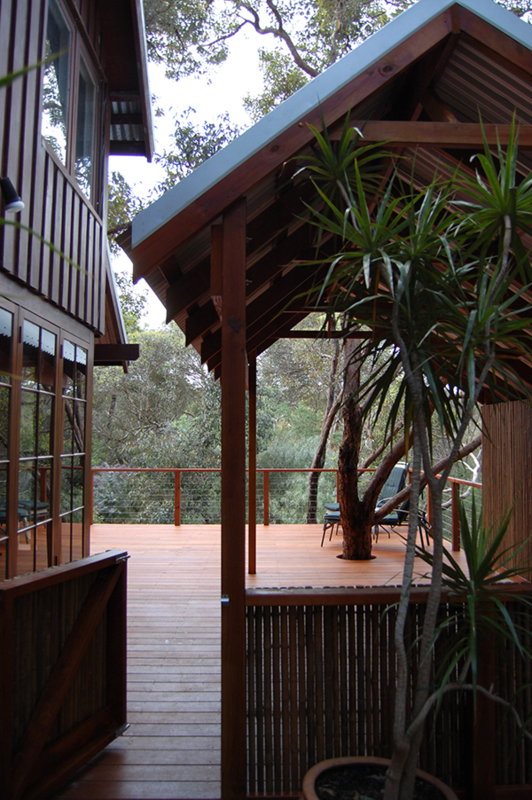 There can be nothing more inspiring than literally sitting in the tree tops and gazing on nature unfolding below, from an elevated deck. 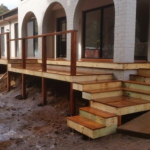 Elevated decks come with their own set of unique construction issues though, that’s why you will need experienced, qualified tradesmen on your project. 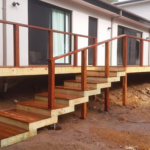 Sloping and difficult blocks, costly retaining work and earthworks are all managed with our designs, and certified by an engineer before commencement. 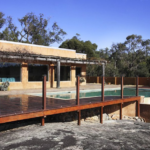 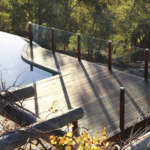 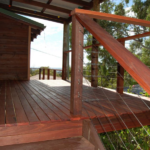 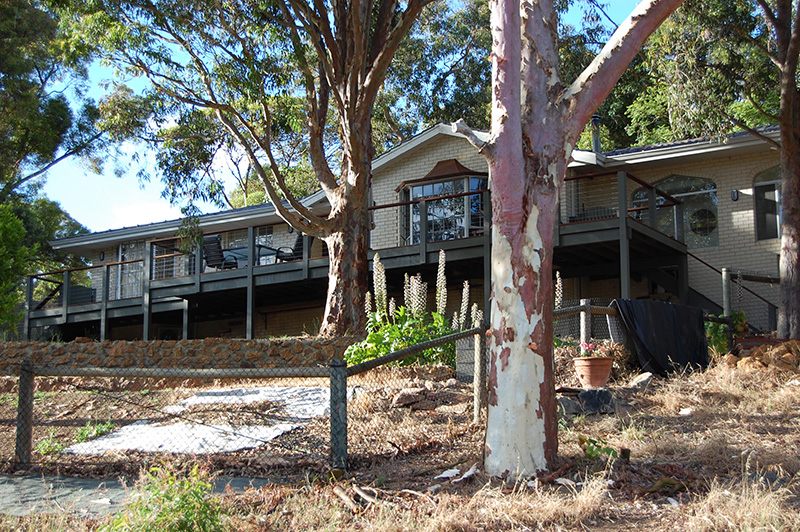 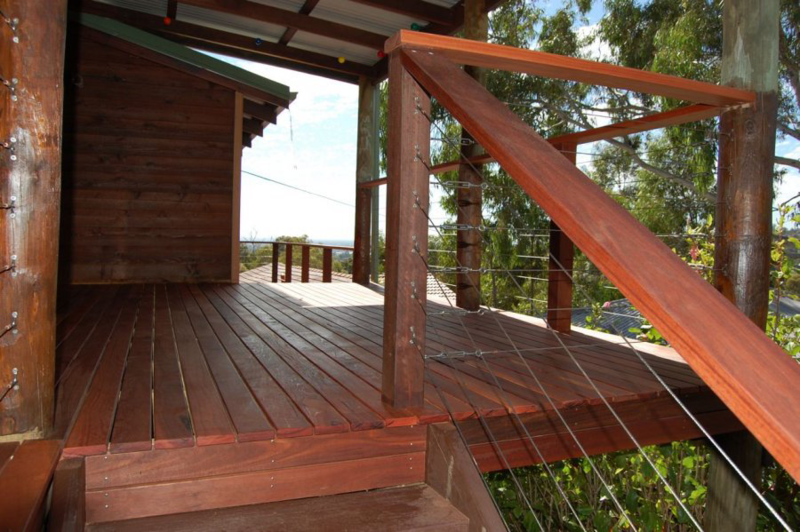 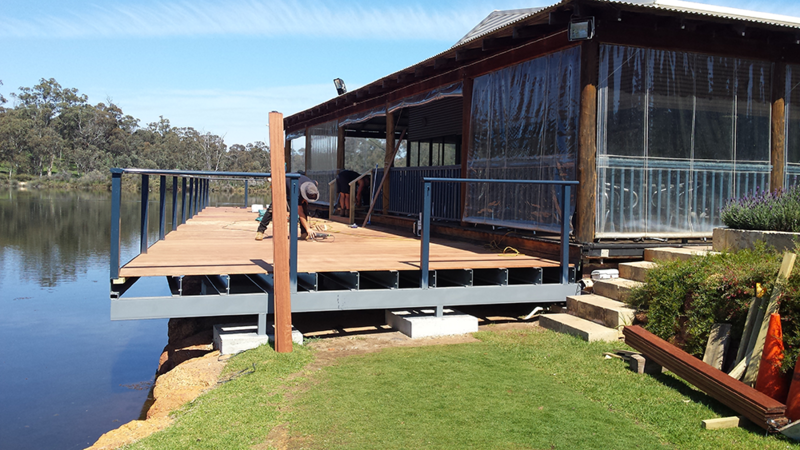 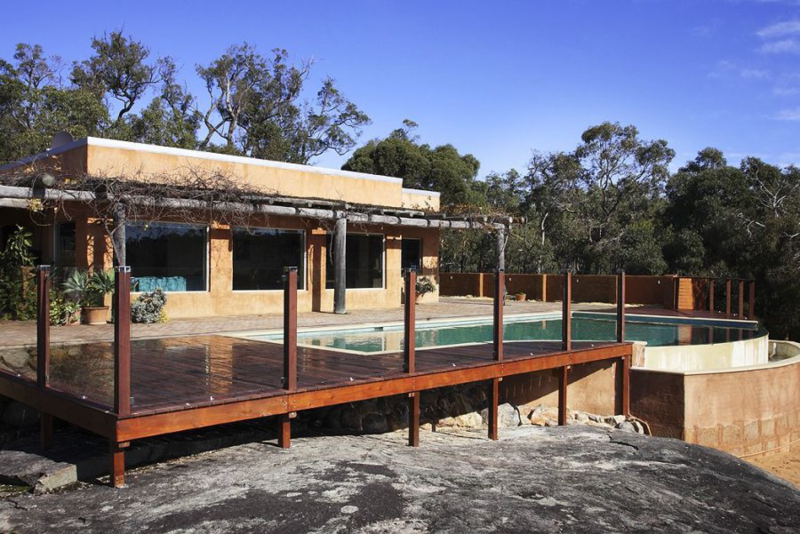 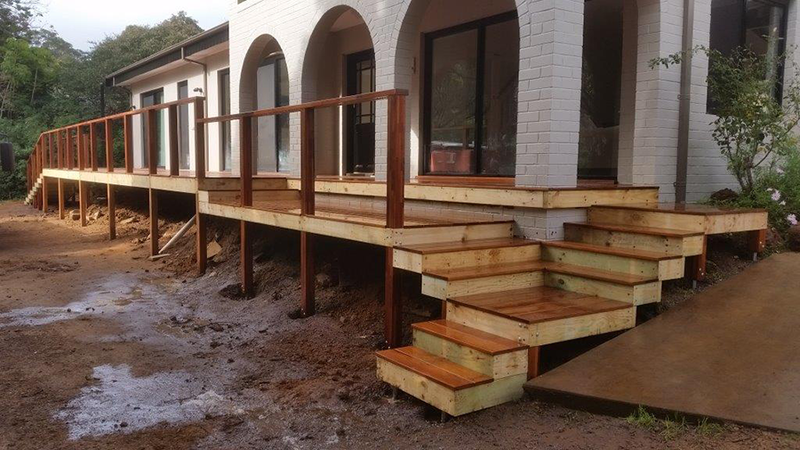 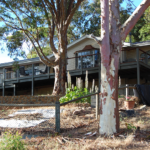 We have built numerous elevated decks in the Perth hills areas. 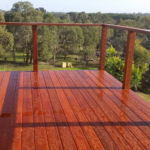 Why not read what our satisfied clients have to say about the high standards and service they have received. 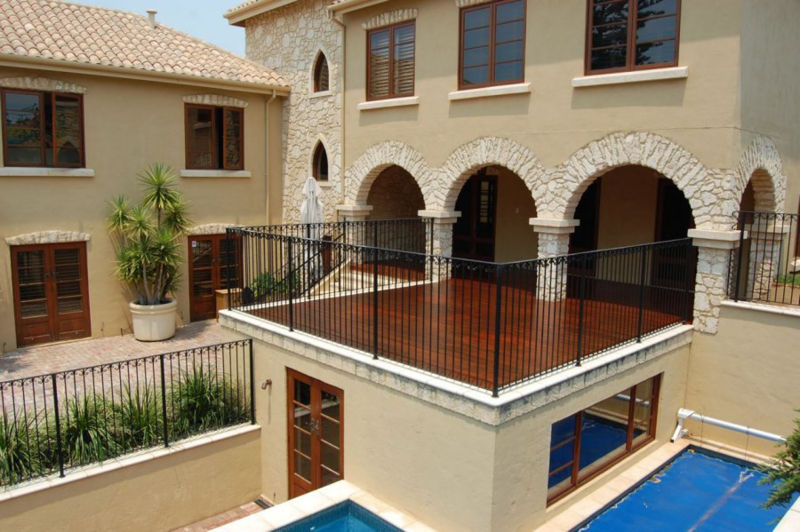 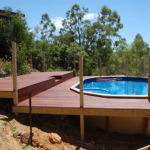 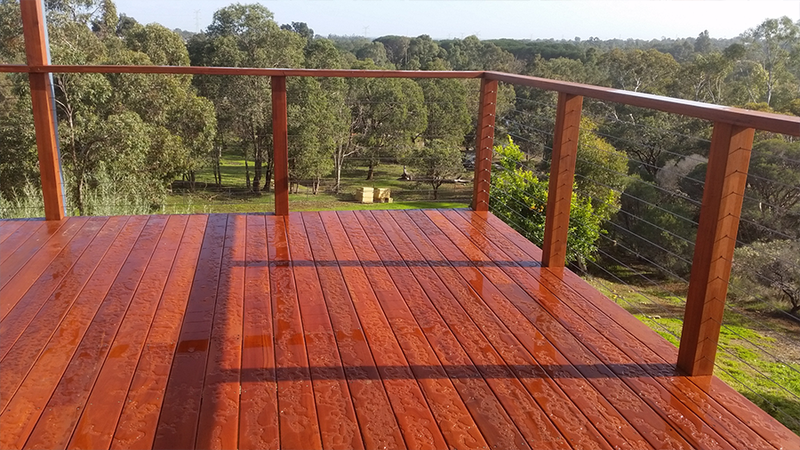 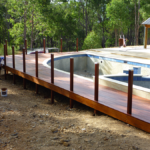 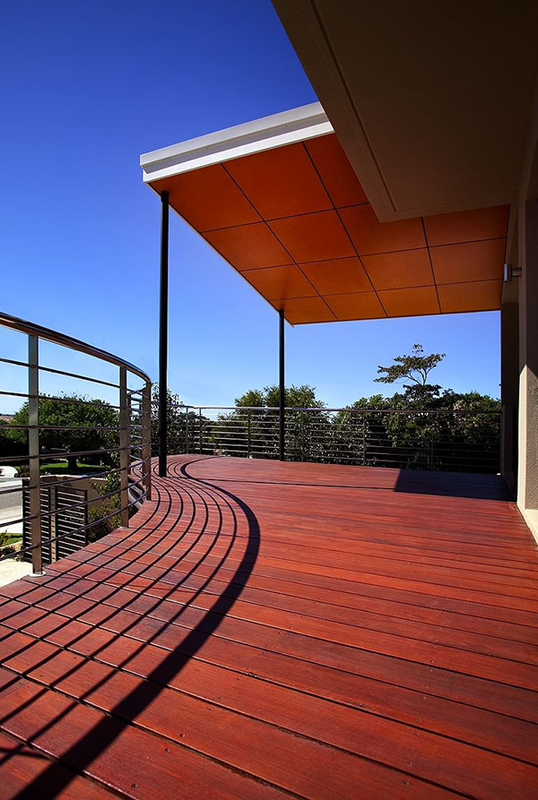 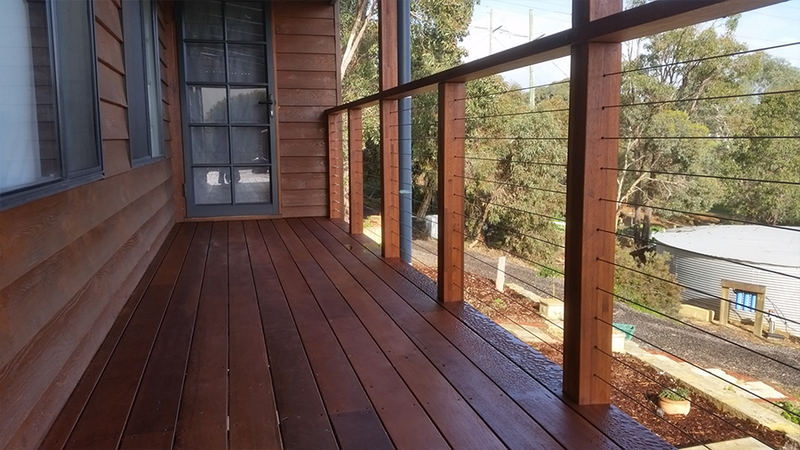 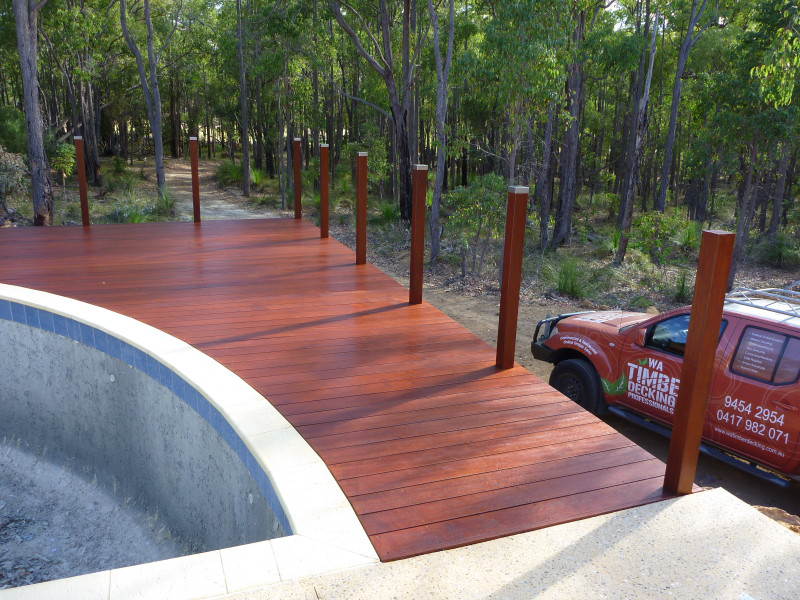 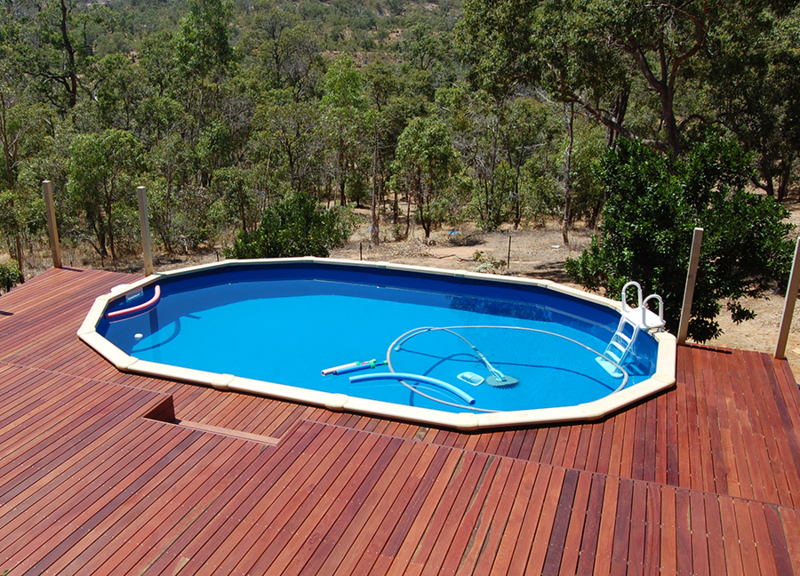 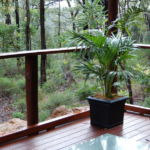 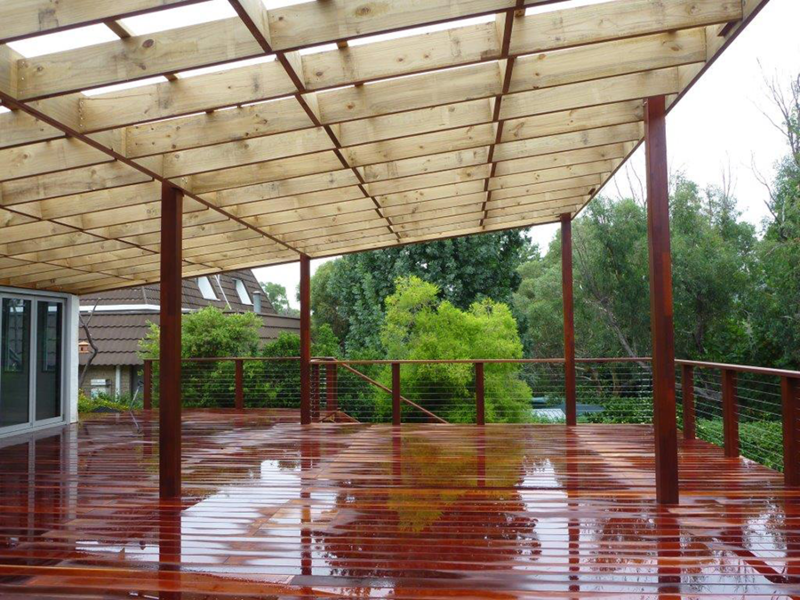 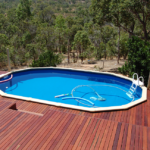 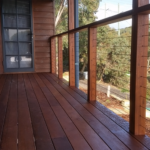 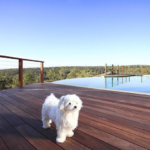 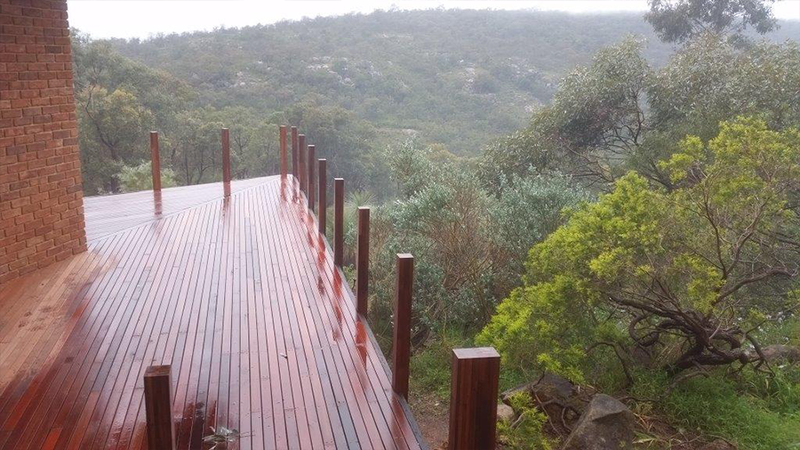 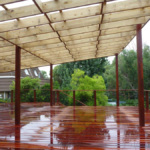 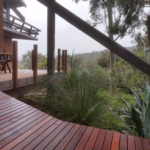 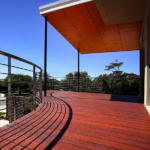 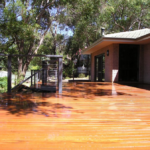 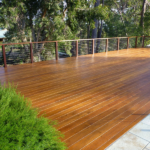 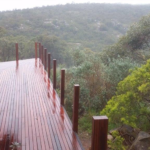 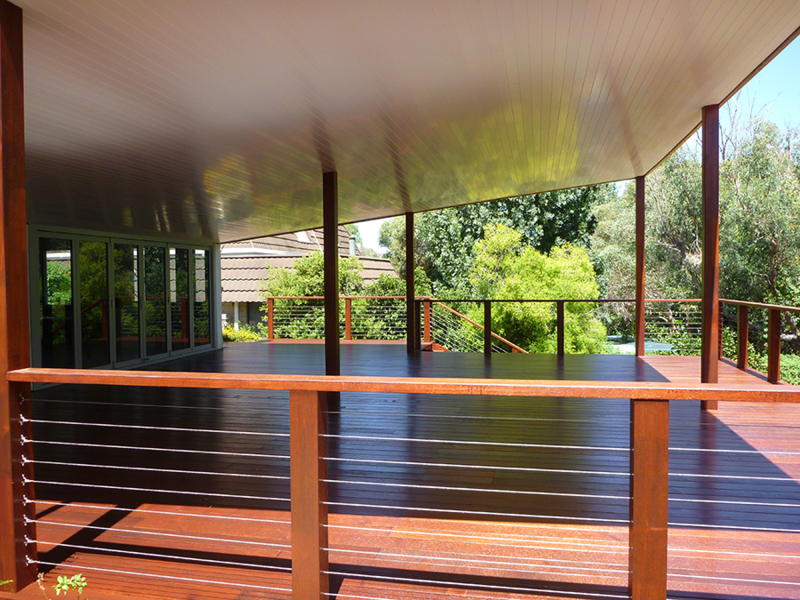 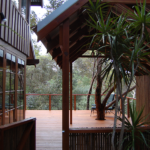 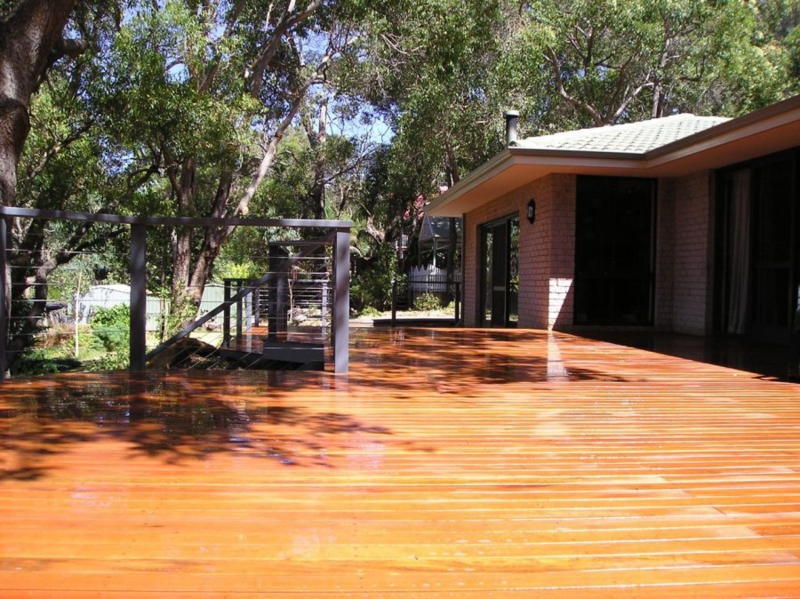 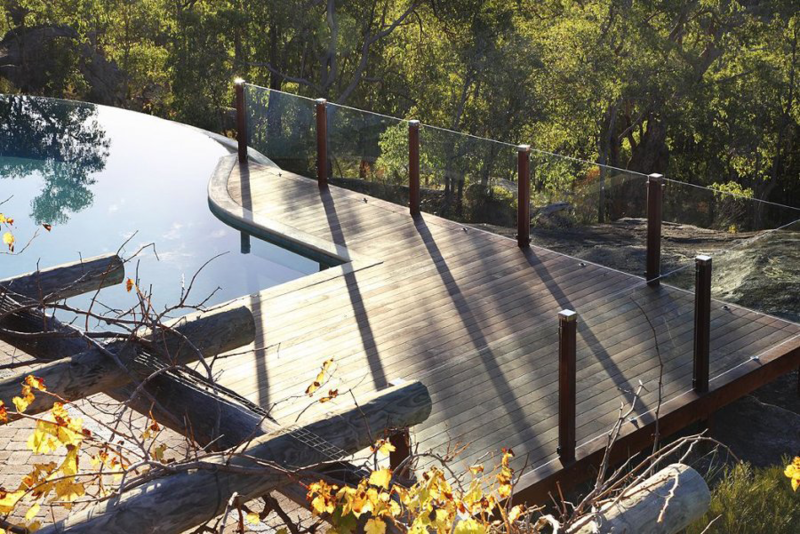 WA Timber Decking Professionals can provide you with choices of different timber types. 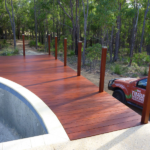 We will encourage you to select from our range of environmentally managed timbers too. 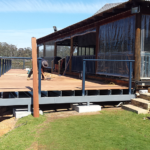 Our elevated decks are well designed, and solidly built by professional tradesmen. 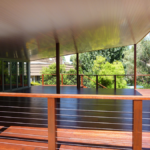 Your deck is fully warrantied, and we encourage you to read about this comprehensive cover. 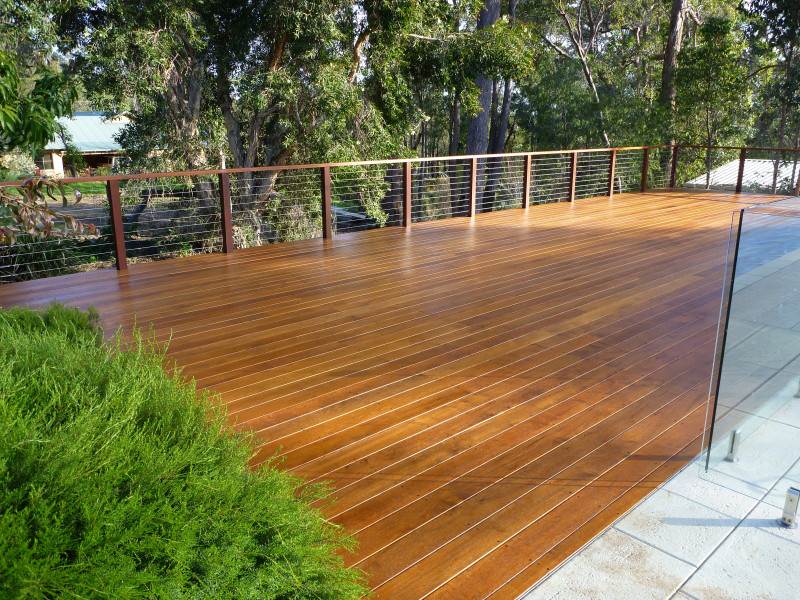 When it comes to the maintenance of your timber decking, you’ll have choices. 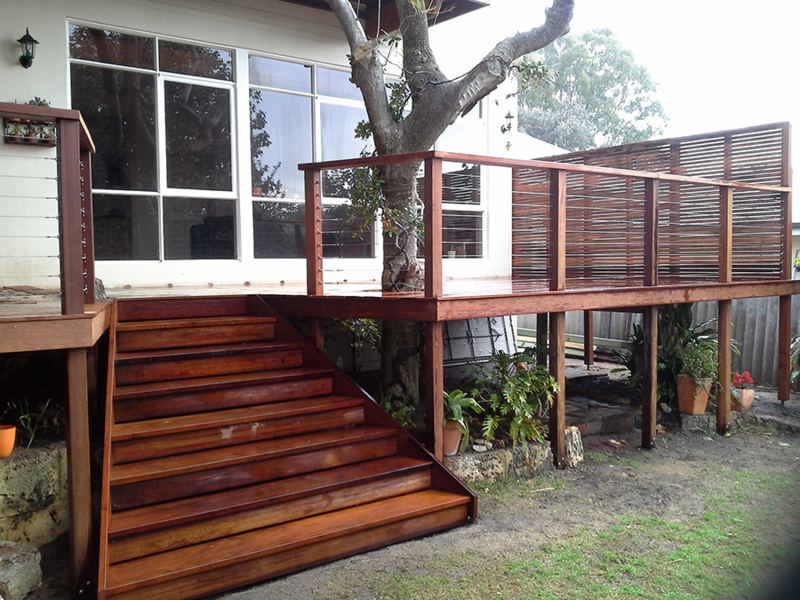 We can show you how to DIY or we will provide you with a complete maintenance service. 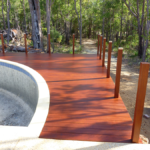 So have a look through our project gallery for more stunning ideas. 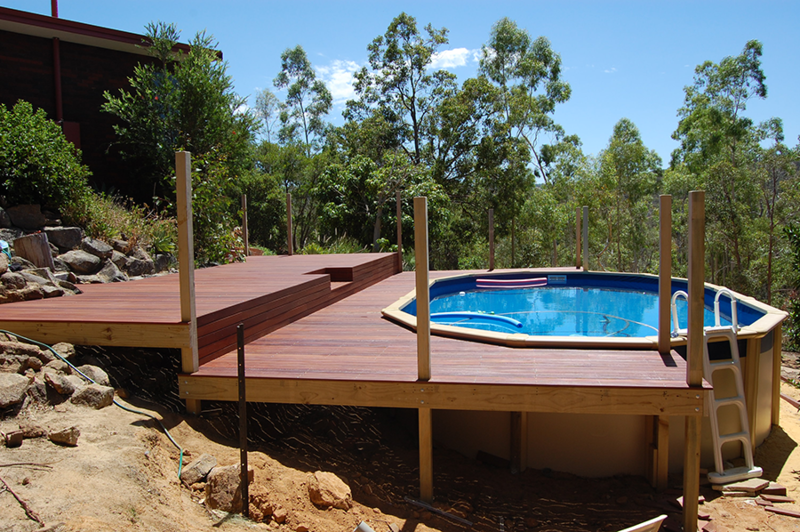 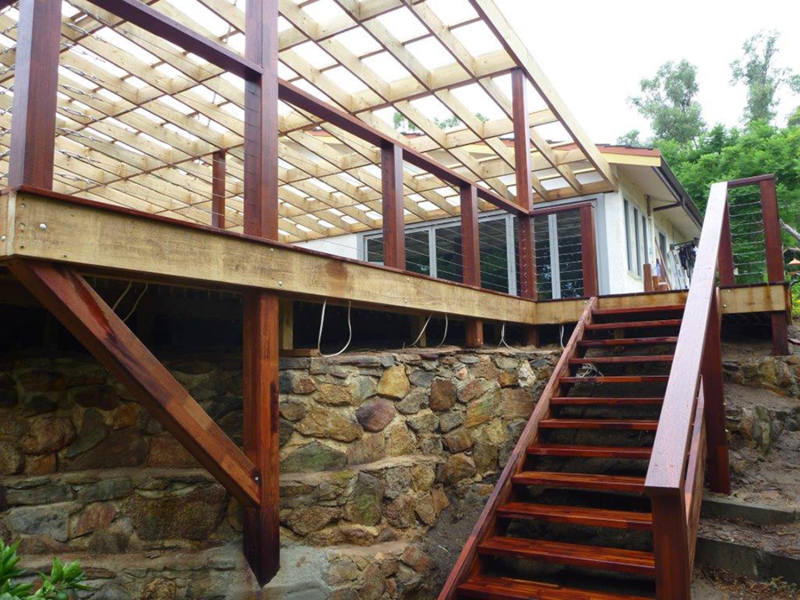 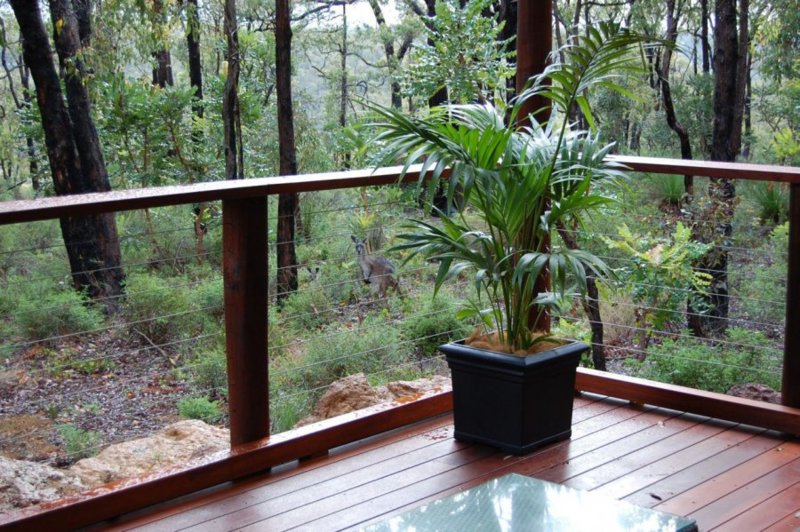 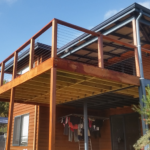 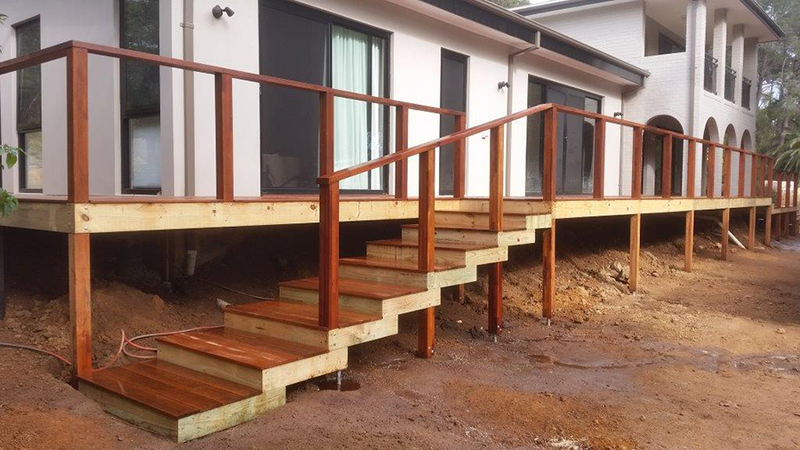 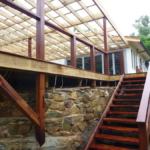 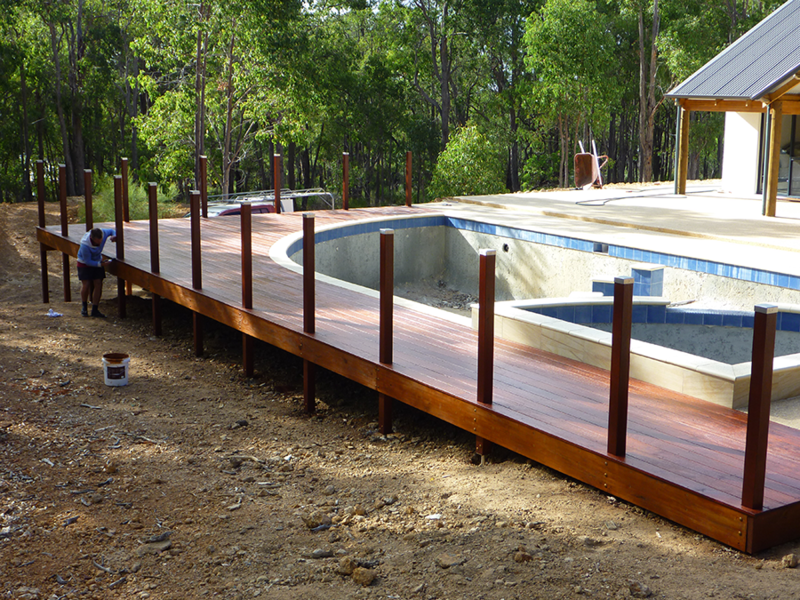 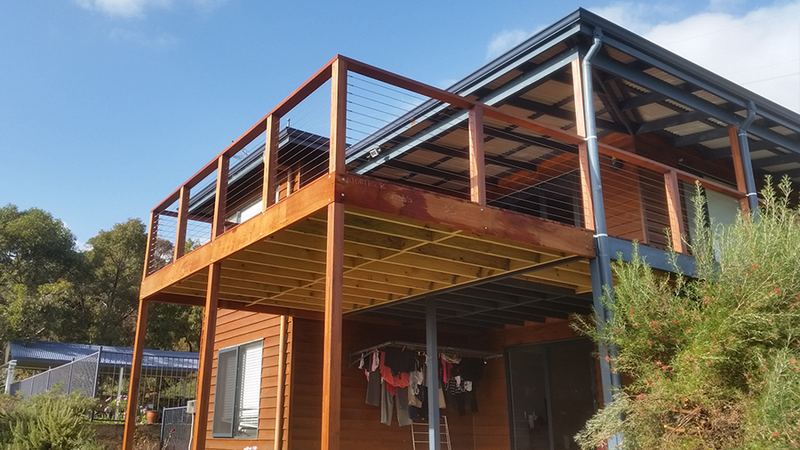 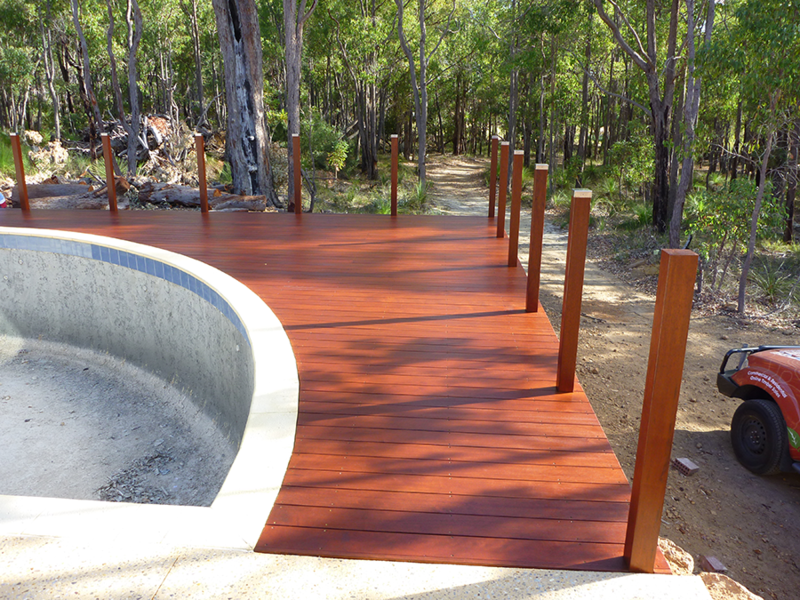 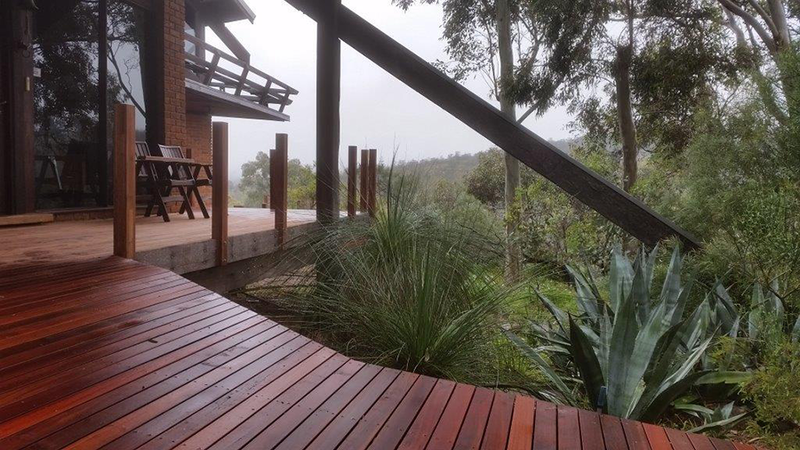 Every photo is a project that has been designed and constructed by WA Timber Decking. 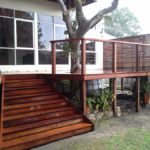 Then Contact Us to find out more about elevated decks.